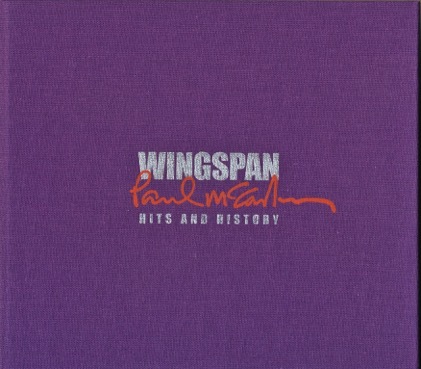 When we were in the United States a while back we managed to pick up a nice copy of the standard edition of McCartney’s Wingspan – Hits and History two-CD retrospective compilation from 2001. It was originally issued in a jewel case with an outer cardboard slipcase with a holographic front cover. 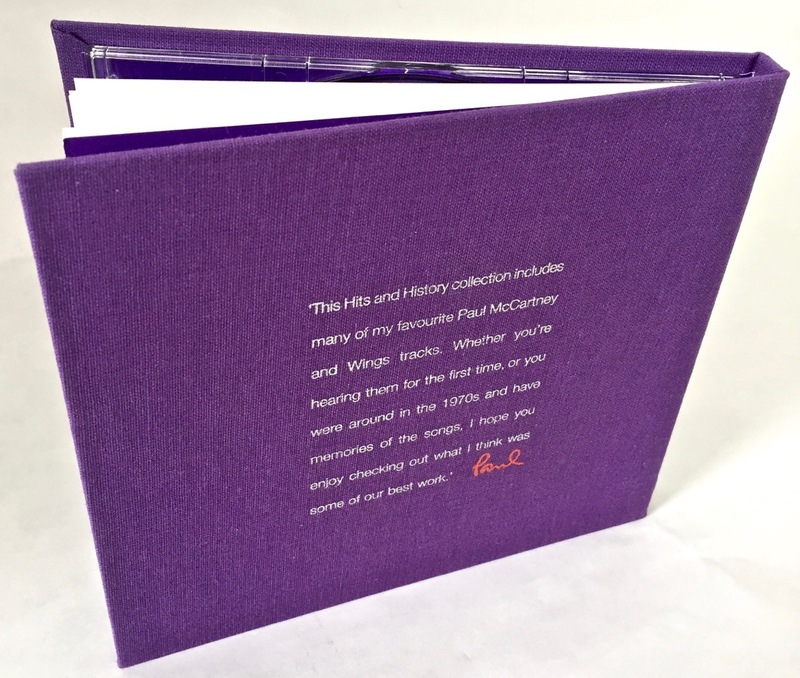 Getting copies of this in good condition is difficult because the slipcase is often missing or damaged. 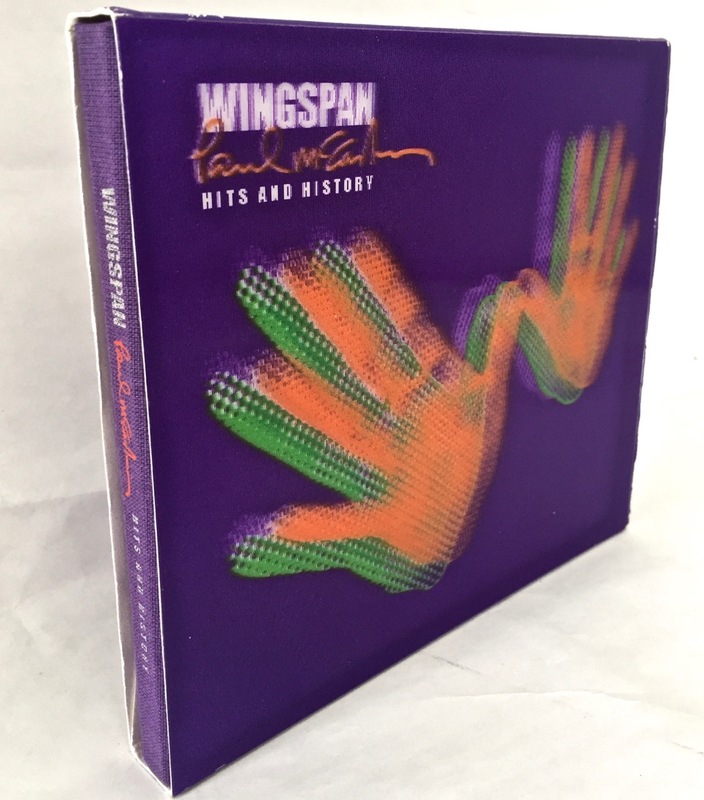 Then I learned that there was also a Limited Edition version of Wingspan – Hits and History released as well. It has the same two discs and running order of songs, but is packaged in a hard-back book that fits inside a similar but slightly larger outer slipcase, also with the hologram “hands” image on the front. The standard CD set in the UK has the barcode number 7243 5 32876 2 7, while this limited edition set was made in the USA and has the catalogue number 7243 5 32943 2 8. It caries the Capitol and MPL logos on the cover and on the CDs. 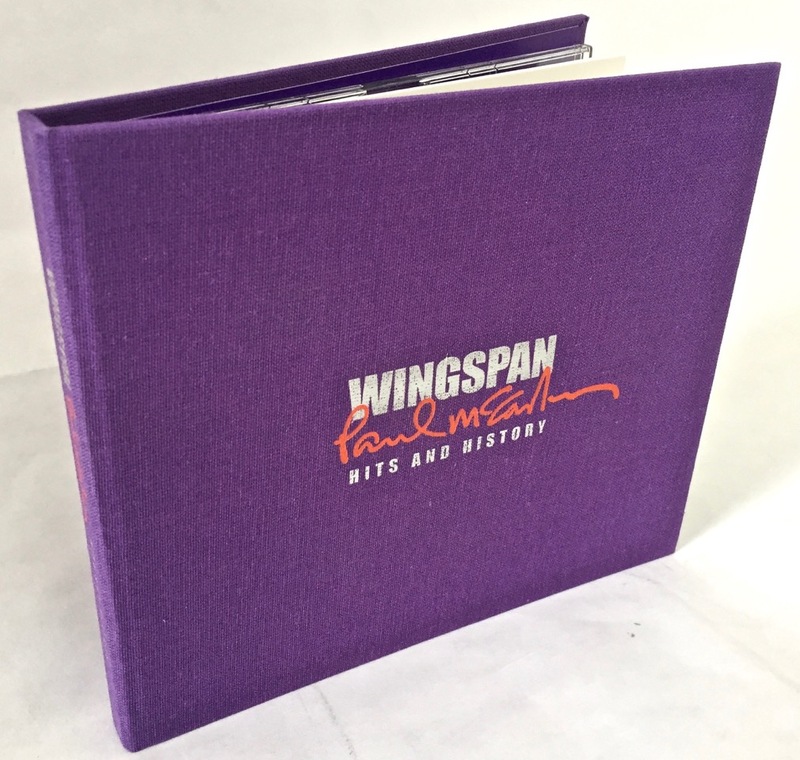 This entry was posted in Beatles, Beatles Collecting, Beatles Music, Paul McCartney, Wings and tagged Beatles, Beatles Collecting, Limited Edition, Music, Paul McCartney, Wings, Wingspan by beatlesblogger. Bookmark the permalink.